 Welcome to the North Carolina Chapter of ASMP. We’ve been a bit quiet these past few years, but we’re currently working on new programming and we’re really excited for a reboot. Please reach out if you are interested in helping with programming, website, social media, local outreach, or just want to get together with other photographers and make cool things happen. We want to build a strong creative community here in North Carolina.